Ryan joined Watsi on March 21st, 2014. 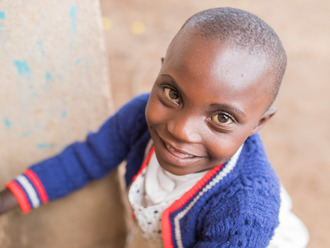 Five years ago, Ryan became the 113th member to automatically support a new Watsi patient every month. Since then, 4,993 more people have become monthly donors! Ryan's most recent donation traveled 8,700 miles to support Letiya, a boy from Tanzania, to fund orthopedic surgery. Ryan has funded healthcare for 91 patients in 12 countries. Prickson is a father of six and a grandfatherfrom Malawi. He is a farmer who truly enjoys tending to his garden and spending time with his family. Since 2010, Prickson has been experiencing pain and urinary difficulty. These symptoms are caused by an enlarged prostate, a condition called benign prostatic hyperplasia. He needs to undergo a prostate resection surgery, a procedure in which surgeons will remove part of the enlarged gland. Our medical partner, World Altering Medicine, is requesting $733 to fund Prickson's surgery. On January 29, he will undergo prostate surgery at Nkhoma Hospital, our medical partner's care center. The requested money pays for supplies, medications, and two weeks of hospital stay. Prickson was very excited to find out he will be able to have surgery. He says, "I am very thankful for this project, please continue to help others." Chen is a rice farmer from Cambodia. She has one younger brother and two sisters. She likes to listen to music and play games online. When she was five, Chen had an ear infection. This infection caused the tympanic membrane, or the ear drum, in her right ear to perforate. For this reason, Chen experiences pain, hearing loss, and ear discharge. She cannot communicate clearly with others. Chen traveled to our medical partner's care center to receive treatment. On December 11, she will undergo a myringoplasty procedure in her right ear. During this procedure, surgeons will close the perforation. Our medical partner, Children's Surgical Centre, is requesting $423 to fund this procedure. This covers medications, supplies, and inpatient care. She says, "I want to have better hearing and I hope I have no more ear pain." Chan is a rice farmer from Cambodia. She is married and has one daughter. She likes to watch TV and play games. A few months, Chan had an ear infection. This infection caused a cholesteatoma, or an abnormal skin growth, to develop in the middle ear behind the ear drum. For this reason, Chan experiences ear discharge, pain, tinnitus, and hearing loss. It is difficult for her to hear and communicate. Chan traveled to our medical partner's care center to receive treatment. On September 7, she will undergo a mastoidectomy procedure in her left ear. During this procedure, ENT surgeons will remove the cholesteatoma. Our medical partner, Children's Surgical Centre, is requesting $842 to fund this procedure. This covers medications, supplies, and inpatient care. She says, "I hope I have no more ear pain after the surgery." Bikensley is a preschooler from Haiti. He lives with his parents, who are rice farmers, in a river valley in central Haiti. He enjoys going to preschool and church. Bikensley has a cardiac condition called Tetralogy of Fallot. This involves several related defects including a hole between two chambers of the heart, and a muscular blockage of one of the valves. These prevent blood from circulating adequately to the lungs, leaving him weak and short of breath. On April 9, he will undergo cardiac surgery at St. Damien Hospital, our medical partner's care center. During surgery, surgeons will close the hole with a patch, and remove the blockage near his valve. Another organization, Gift of Life International, is contributing $5,000 to pay for surgery. Bikensley's family also needs help to fund the costs of surgery prep. 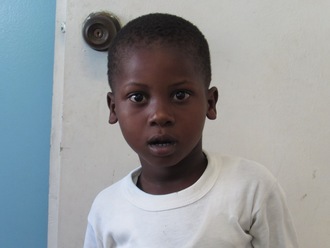 The $1,500 requested by our medical partner, Haiti Cardiac Alliance, covers cardiac exams and medications. His father says, "We are happy that our son can have this surgery so that he will be able to walk to and from school next year." U Aung is a 42-year-old father and husband from Burma. He lives with his wife and three children. 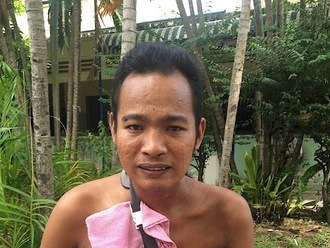 Starting in 2016, U Aung has experienced worsening pain in both his hips. Although he received surgery on one of his hips, he still needs to undergo surgery on his other hip. Fortunately, U Aung learned about our medical partner, Burma Children Medical Fund (BCMF). At BCMF's care center, surgeons can perform a total hip replacement to relieve U Aung of his pain and allow him to walk easily. 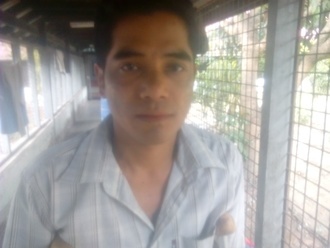 Treatment is scheduled for April 5, and U Aung needs help raising $1,500 to pay for this procedure. 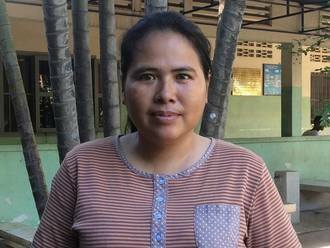 "Since I received the first surgery I feel like I have won the lottery," said U Aung. 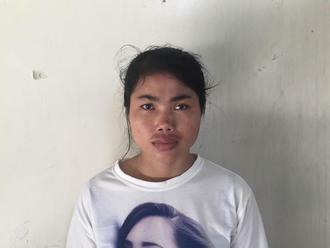 "Once I receive this surgery, I would like to have my own shop selling vegetables and raise pigs to help support my family."